Tronix and Jake Schogler Confirm for GAC Open Weekend! 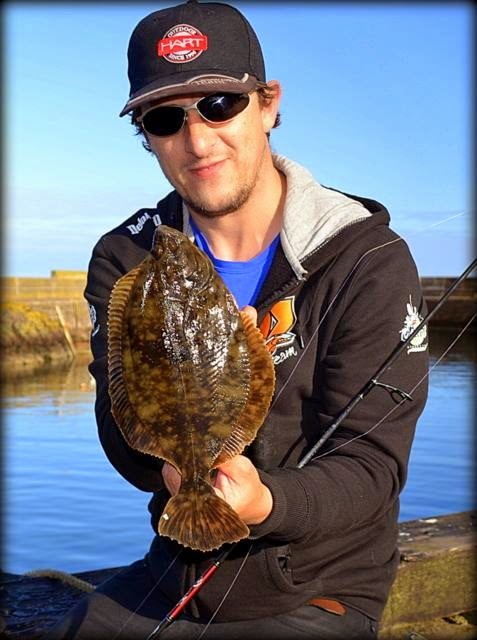 We are very pleased to announce that Tronix pro team member, Jake Schogler, will be attending the Glasgow Angling Centre Autumn Open Weekend Event on the 26th, 27th and 28th of September 2014! Tronix has quickly risen to the forefront of UK sea angling as a brand who brings the very latest in tackle and techniques from Europe and Japan at prices to suit any pocket and are at the forefront of the fast moving LRF scene that is sweeping the UK! 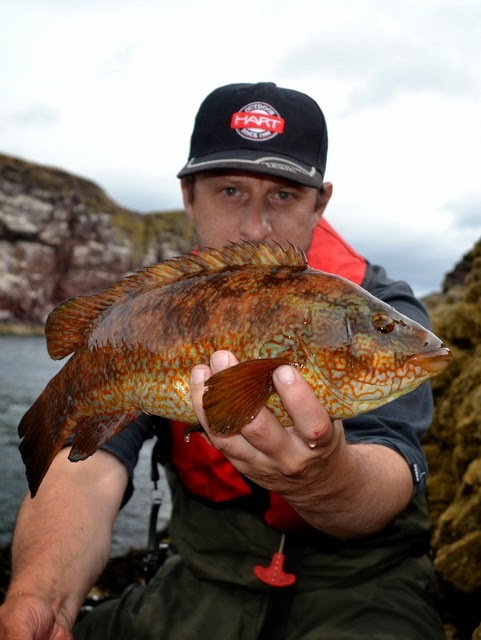 Jake Schogler is a light lure and LRF expert with vast experience of using light gear in Scotland, and will be instore all weekend to answer any questions you might have about this style of fishing - so don't be shy! 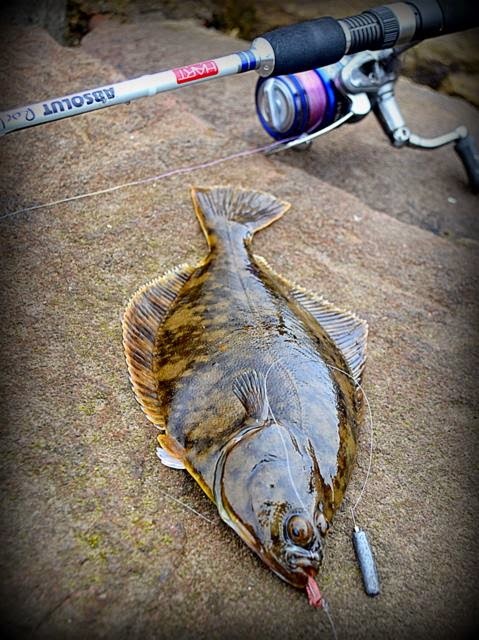 Jake has been flure fishing since the age of 8 and has always had a fascination with fish and fishing. Born in Scunthorpe, he moved to Dunbar in Scotland aged 5 and lived right on the rocky beach spending every day finding fish in the rock pools and fishing in the harbour with a wee hand line. When he was 8 he got my first spinning rod and his love affair with lure fishing began! When he turned 16 my first job was in a tackle shop, Forrest and Sons in Kelso, he doesn't remember doing much work but sure did a lot of fishing! A couple of years later he was working in another fishing tackle shop selling antique tackle where it was his job to catalogue and describe antique lures. 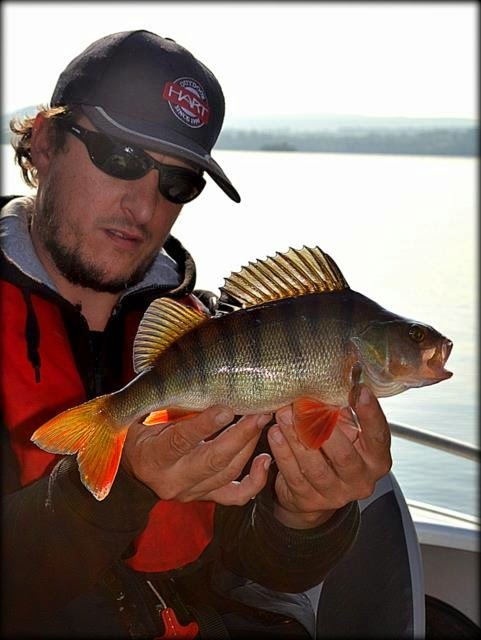 This also gave Jake access to American fishing tackle and he spent most of his wages on lures from the States and began to use them for Pollack, Perch, Pike and Bass. In the intervening years he fished all over the country for Coarse, Game and Sea species before progressing to Europe chasing Largemouth Bass in France, Spain and Cyprus. Apart from Carp all of his big fish had fallen to lures of one type or another and he was always interested in the more finesse styles of fishing. 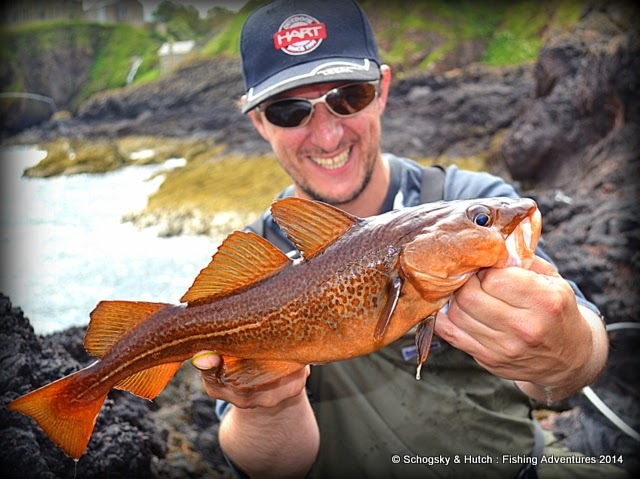 Then a few years ago he discovered The Rockfish Files, an online magazine put together by Jersey Bass guides about a new style of finesse fishing in the sea, Light Rock Fishing (LRF), and he found it to be inspirational - the refined tackle, the techniques, it was like they took what he was already doing and refined it to a point where his 1-10gram rod and 10lb braid set up seemed heavy! He ordered his first LRF rod and the rest as they say is History!